After disparaging letter by Police Commissioner Alshiekh regarding successors, Mandelblit says missive doesn't prevent upcoming nominations. Attorney General Avichai Mandlblit says there is no legal impediment preventing two police generals from succeeding Police Commissioner Roni Alsheikh, Channel 10 reports. Alshiekh had sent a letter to Mandeblit on Thursday highlighting damaging information regarding Jerusalem Police Chief Yoram Halevy and Police General Chico Ederi. The unnamed accusations included embarrassing and potentially illegal actions of two out of three nominees for Israel's top law enforcement job. Many had seen the letter as an attempt by Alsheikh to prevent the upcoming nomination of the aforementioned police officers. 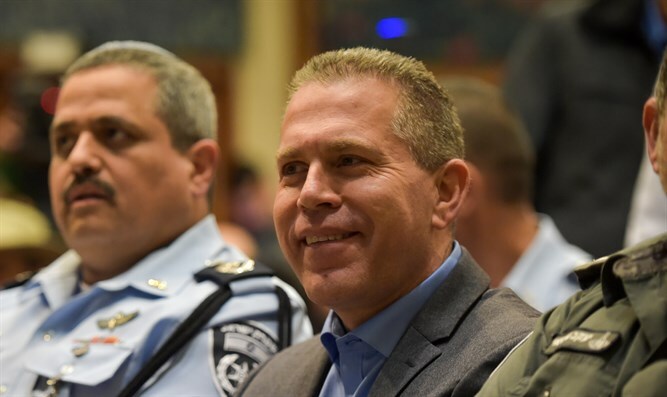 The three candidates for the position of next Police Commissioner are Jerusalem District Commander Yoram Halevy, Tel Aviv District Commander David Bitan, and retired general Moshe (Chico) Edri, who previously headed both the Tel Aviv and Jerusalem districts. Alsheikh will finish his term next month after his contract was not extended for another year.